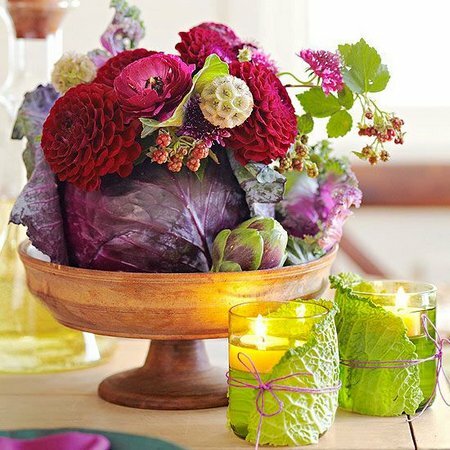 The Ideal Flowers For Thanksgiving Day – Each year, we celebrate the glorious bounty of the fall harvest with our family and friends. In the US, Thanksgiving Day is celebrated on the fourth Thursday in November. 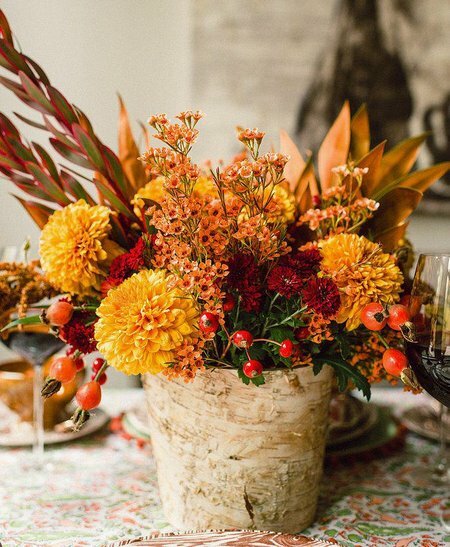 Thanksgiving Day feast would be incomplete without a beautiful, fresh bouquet of flowers or a floral Thanksgiving table centerpiece – the combination of deep reds, oranges and yellows can be found in traditional Thanksgiving flowers. 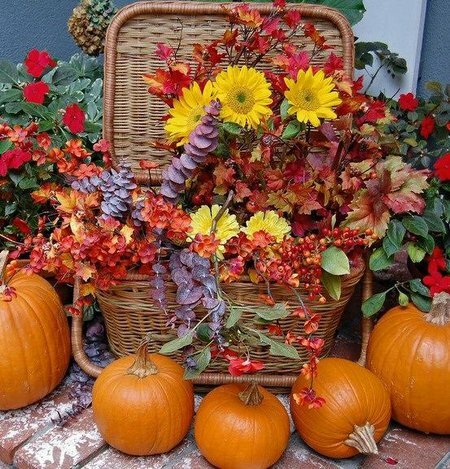 Thanksgiving flower baskets, with rich fall colors of yellow, rust, purple and orange really capture the essence of this colorful season. The ideal flowers for Thanksgiving Day are chrysanthemums, gerberas, carnations, sunflowers, solidago, lilies, marigolds and poms. 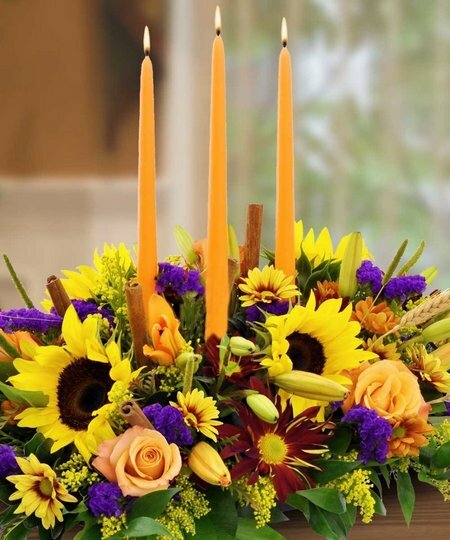 Gift individual flower bunches or an assortment of all, the choice is yours. Chrysanthemums. Chrysanthemums are mainly associated to meanings of compassion, friendship, and secret love. The modern times dictate that the mums are more of friendship flowers. The flowers come into bloom in the fall and have a very long season after most blooming flowers are over. 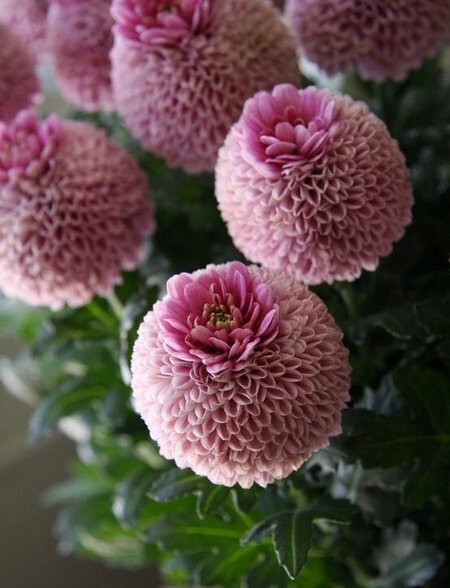 Chrysanthemums provide fulsome sprays of mauve, red, white, pink, yellow and orange, in flowers that range from large balls, to open stars like large daisies, to spidery shapes with thin dangly petals. Gerberas have been grown as a flowering pot plants for many years. Both single and double forms can be obtained in a range of striking colors – yellow, orange, red, pink and white around a central yellow disc. 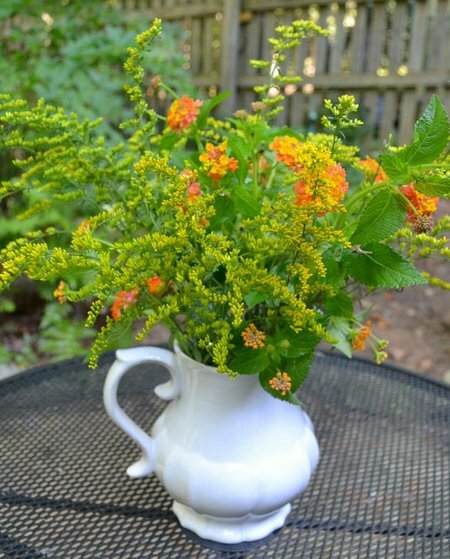 Solidago (Goldenrod) are woody-based perennials, some invasive, with erect stems bearing narrow leaves and terminal panicles or racemes of small yellow flowers in summer and fall. Rosettes of toothed, heart-shaped foliage form an attractive, low-growing, mat-like, dark green ground cover when plants are not in flower. Lilies. Lilies are indispensable for cutting, and a single stem in a vase makes a classic statement. These flowers may be trumpet-shaped, bowl shaped, or bell shaped with reflexed petals. They may nod downwards, face outwards, or turn upwards – and they come in a wide variety of colors. Many are also delightfully fragrant.